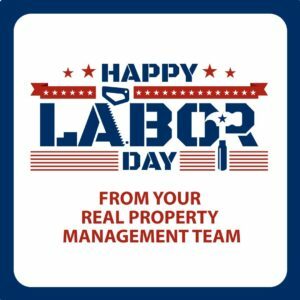 Labor Day Closure | Real Property Management Classic in West Linn OR. The trusted leader for professional property management services. 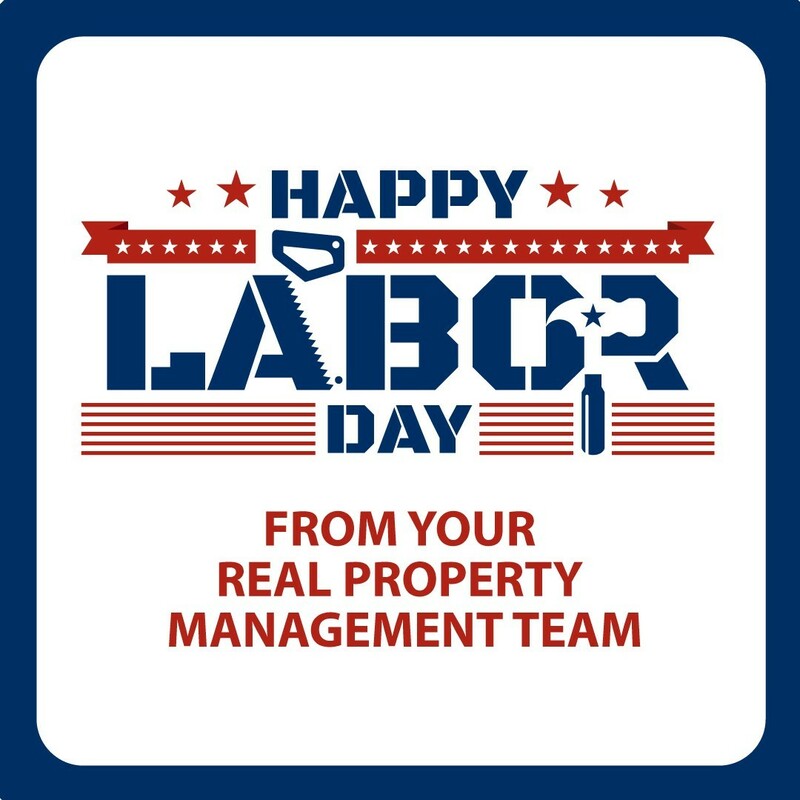 Real Property Management Classic will be closed Monday September 4th in observance of Labor Day. For maintenance requests and emergencies please call our Maintenance Department at (503) 344-4034. We wish you a safe and happy Labor Day and we will reopen Tuesday September 5th at our regular time.